Promoted to Princess! Destiny Richards knew she was playing with fire when she accepted charismatic Sheikh Zafir Al Asmari’s job offer, but it seemed like a fair price to pay to start her life over again. 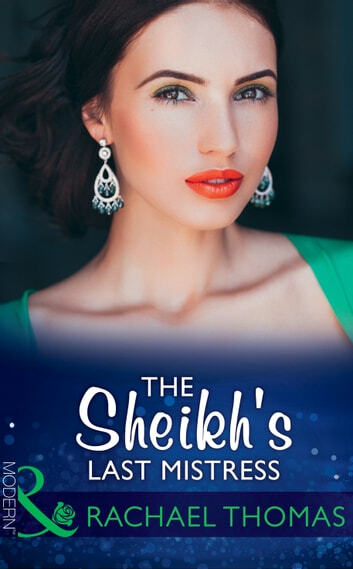 Until the temperature reached boiling point and Destiny found herself spending one-out-of-this-world night with the Sheikh! 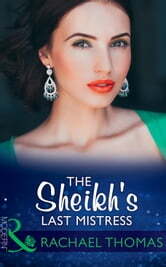 When powerful Zafir seduced English Rose, Destiny, he never anticipated she would hold the title of his Last Mistress. But their scorching affair has shocking repercussions. Now, before their nine months are up, Zafir must convince Destiny to make their arrangement more permanent!